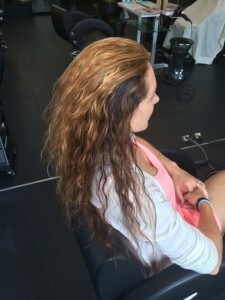 #Get your colour right, First Time! Our lovely new client Angela thought she would like to try lighter hair for a change, as can be seen from the before picture this is not the kind of thing to trust to just any salon. 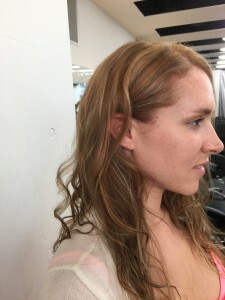 Gold Salon Tokyo, hair colour correction specialists.